Sundown Marathon started in 2008 with an objective of providing running enthusiasts with an exceptional experience of running through the night! 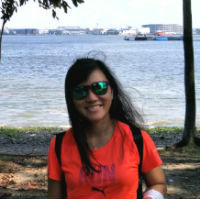 The first edition was held in Changi Park opposite Changi Village, attracted a total of about 6,000 runners. 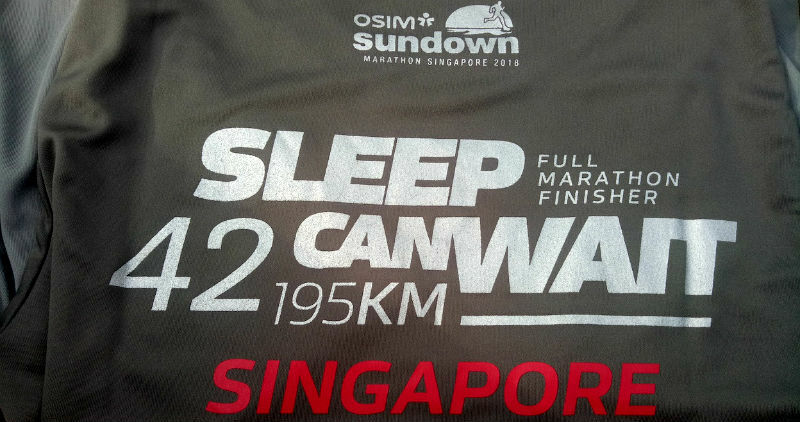 This year, Sundown Marathon is celebrating its 11th edition and attracting a total of 25,500 runners, making it Asia’s largest night marathon once again! The race was held on 19 May 2018 at F1 Pit Building…. (Read more at RunSociety by clicking HERE).